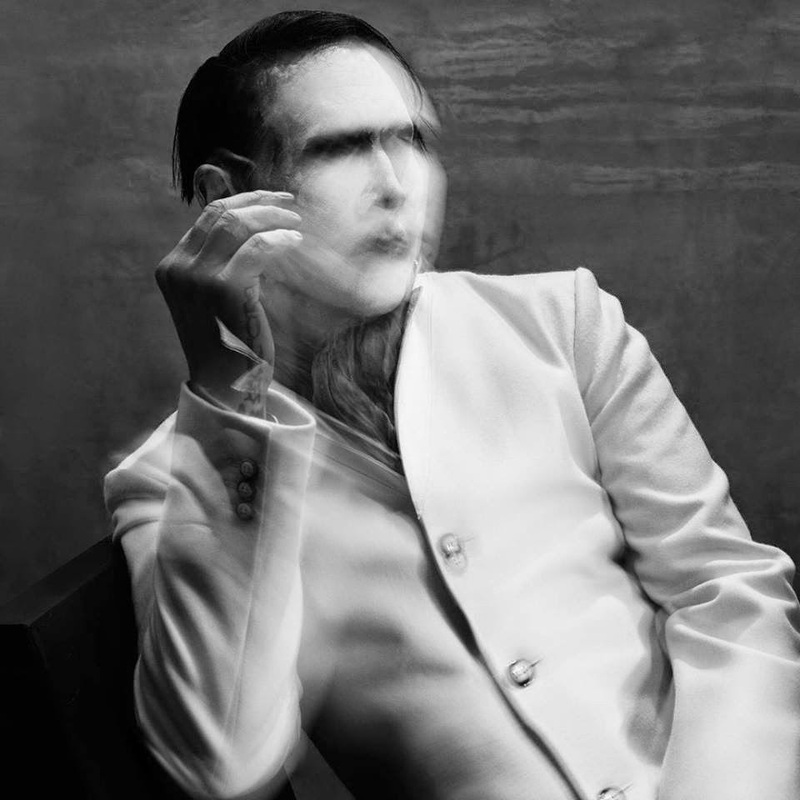 Marilyn Manson is back with a strong and solid album, The Pale Emperor, proving their evolution and strengthening their foothold in the genre. 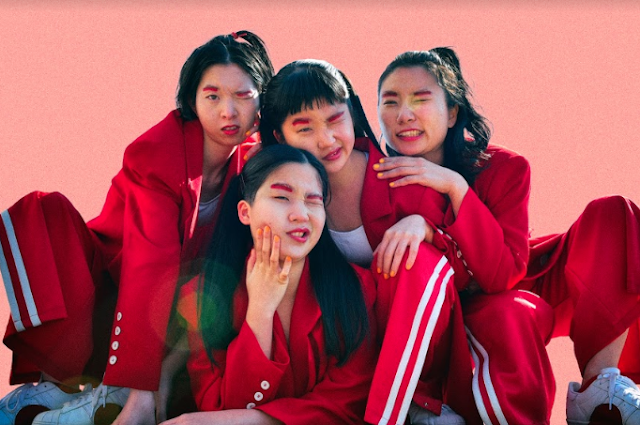 The album admittedly begins a little weaker than I would have liked, however the first song serves as a perfect preparation for what is a powerful piece of art that graces the ears. By the time 'Deep Six' sets in, the tendrils of emotion become deeply intertwined into your being, setting up a powerful atmosphere that centres you in the amphitheatre of darkness. The opening riff coupled with the up beat drum beat followed by a good bit of dirty aggression brought out exactly what I wanted to hear, this song is my favourite. 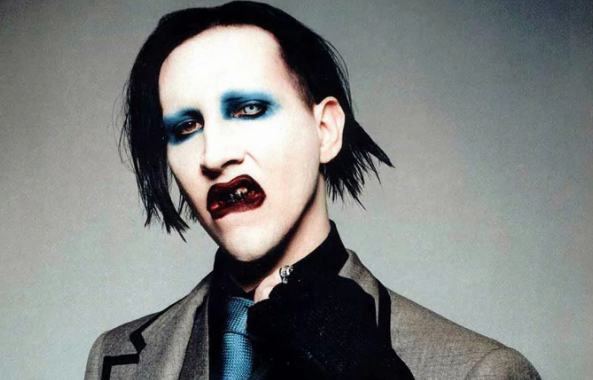 The third song, 'Third Day Of A Seven Day Binge' portrayed beautiful atmospheric vocals throughout the chorus that cling to the roots of feeling that Manson’s music does so well. The sixth song, 'Slave Only Dreams To Be King' is infectious, the dirty sound and distorted post chorus riff bring on addictive and memorable sound that I haven't gotten out of my head since hearing it. The Pale Emperor plateaus at the second song and carries through the same level of quality until the last half of the album where its powerful quality begins to fade ever so slightly due to a loss of atmosphere and unfortunate repetition throughout songs. This album falls short of being the bands best work, that honour is reserved for Mechanical Animals in my opinion but it's a step up from their 2012 album ' Born Villain ' and an evolution in the right direction, they've still got it. The Pale Emperor is a solid all-around album that demands a listen from any fan on the genre and definitely any fan of Manson. The Mighty Pale Emperor gets 7/10.